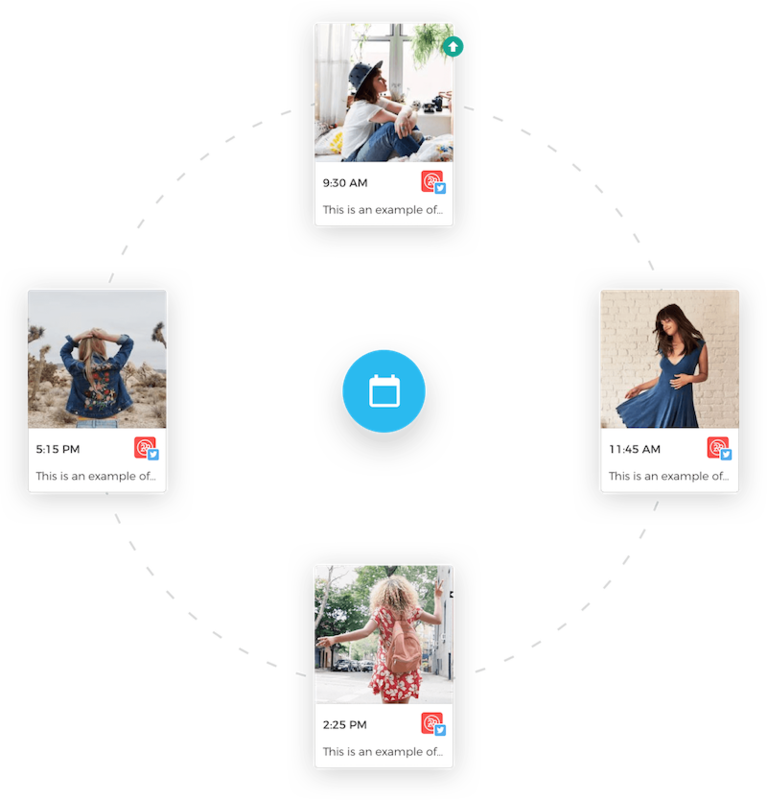 Effortlessly upload and schedule multiple posts at once - plan for an entire week or even an entire month in just a few minutes. Viraltag also connects directly to your Google Drive & Dropbox accounts to pull content in bulk. Each social network is unique. No more uploading same image and caption to all your social networks. 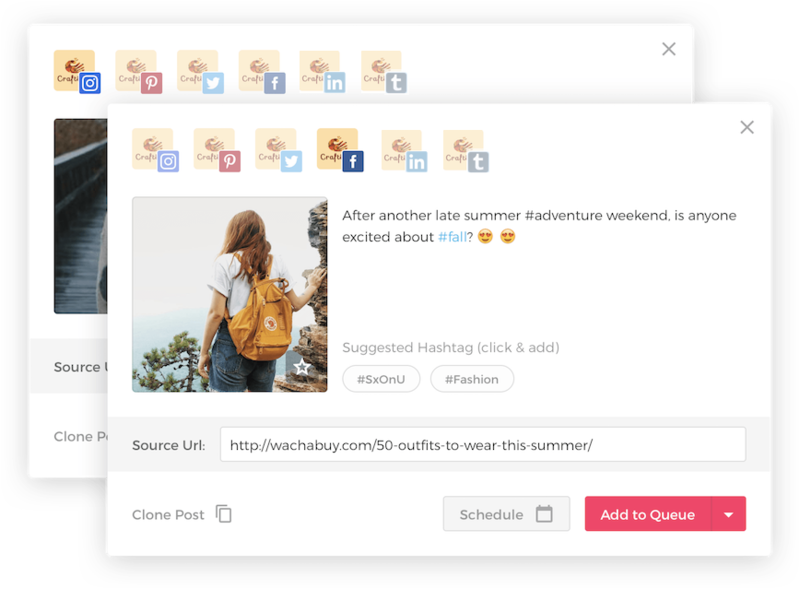 Easily customize your message, image dimensions and posting time for every social network. All in one go. Create original graphics with our canva integration. The beautiful post you created deserves to be shared more than once. 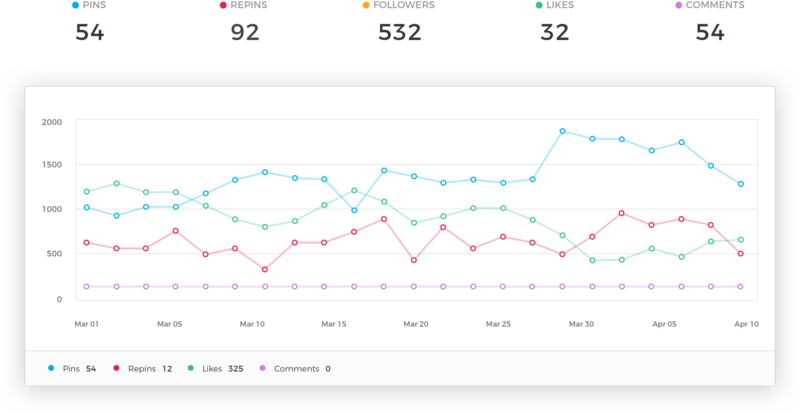 Viraltag automatically recycles your top performing evergreen content to get more out of each post. Let Viraltag work for you always. No more planning on excel sheets. 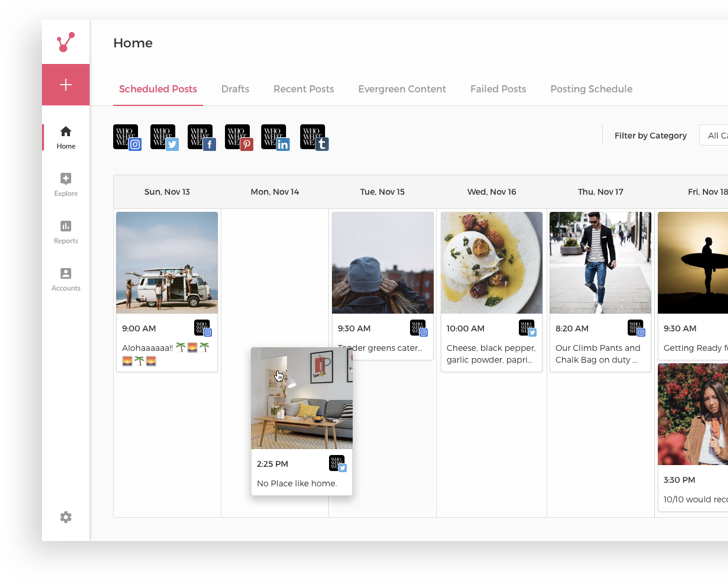 Collaborate and plan your social media plan with your entire team on a shared marketing calendar. We turn your data into actionable insights to help you grow your brand. Learn best times to post and which content drives more engagement. Viraltag reports will guide you every step of the way. 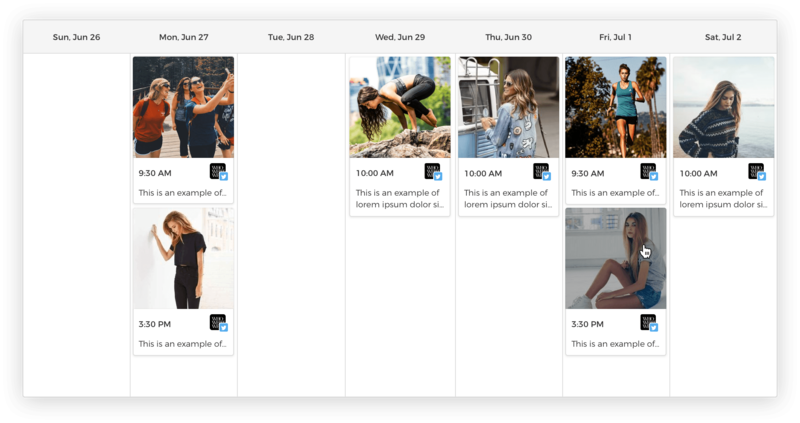 Pick images from any site in an instant - and schedule them in bulk! 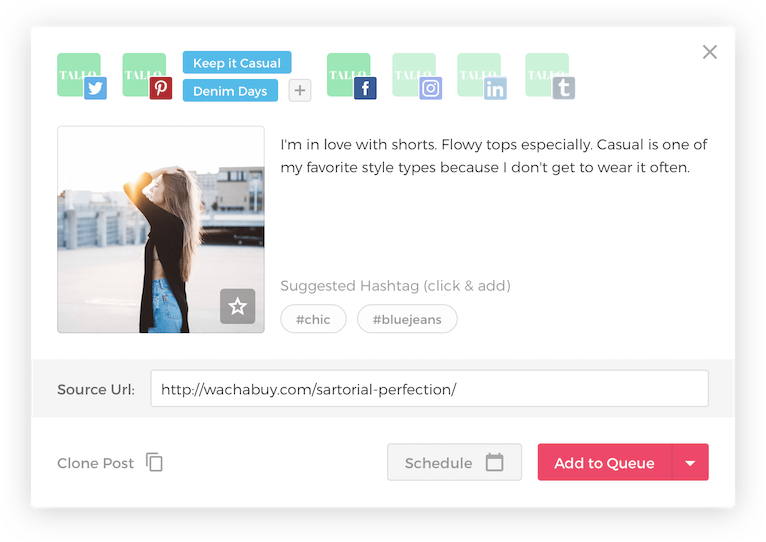 Schedule pins and repin directly from Pinterest with a single click. Schedule videos from Youtube, Vimeo and Daily motion.